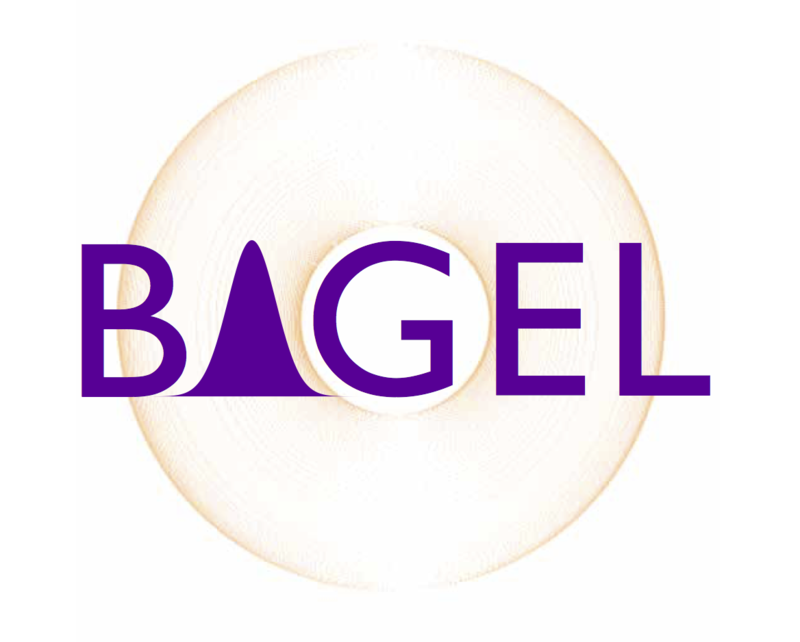 BAGEL is a parallel electronic-structure program licensed under the GNU General Public License. The source code can be found at https://github.com/nubakery/bagel. The SMITH3 program that has generated some of the code in BAGEL is hosted at https://github.com/nubakery/smith3.